From October 31st you may choose from three daily flights with Air France from Oslo Airport, Gardemoen (OSL) to Paris-Charles de Gaulle Airport (CDG). The airline will, however, transfer flights to its subsidiary Régional Compagnie Aérienne Européenne (Regional) and switch to smaller planes. 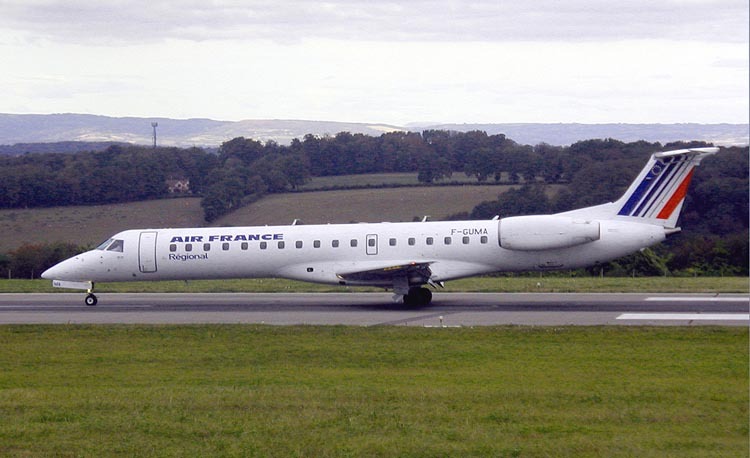 Régional Compagnie Aérienne Européenne will switch from Airbus A320 to the smaller Embraer 190 aircrafts taking 100 passengers.